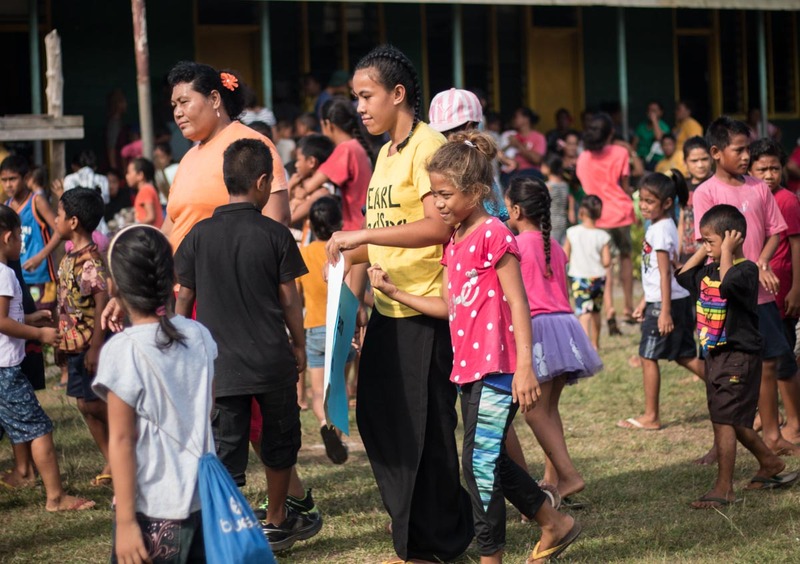 Levi Saleimoa Primary School principal Simalua Tuaniu has urged mothers to look out for their daughters and encourage the children to speak up against violence. 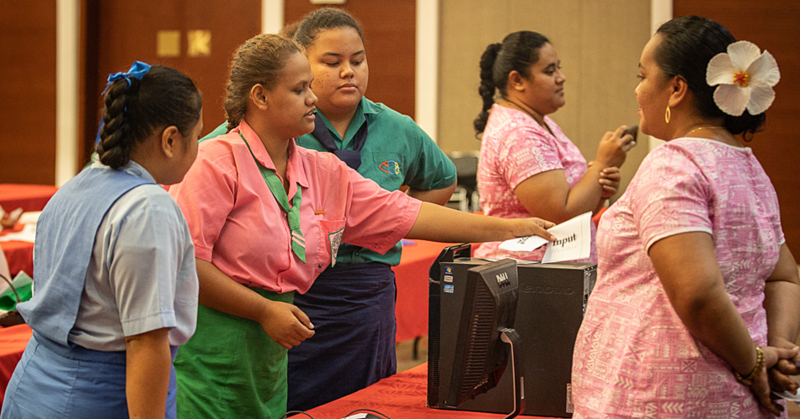 The Samoa Victim Support Group (SVSG) visited the school today to promote their latest campaign "We can, You can", which was developed and delivered by the Sisters of Hope. "Personally the most important role is with us mothers; if your daughter cannot share with you, then you have the responsibility to always keep an eye out for her, especially when they’re young. "And if your daughter does share with you, you should act immediately. You have to look for a solution and attend to your daughter's needs before it gets out of hand," she said. She also encouraged the children, who found it difficult to speak to their parents, to report to their school teachers. "And for the children, please do not hide anything from your parents. If something happens, go to your teachers, they are your parents in school (and) tell them your problems," urged the principal. 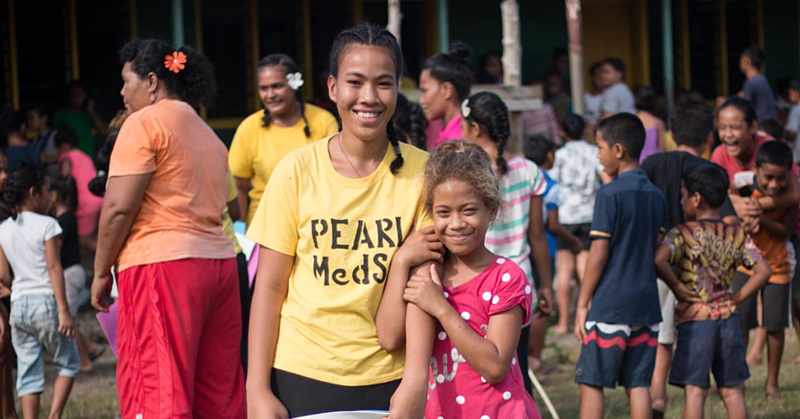 Speaking to the Sisters of Hope leader, International Children’s Peace Prize 2018 finalist, Leilua Lino, she said she was excited to share her story in order to empower others. "I feel happy I was able to share my story to some of the sisters as well as teachers and parents that were present. Like I told them, if I could overcome and champion my problems, then they can also overcome theirs," she said. 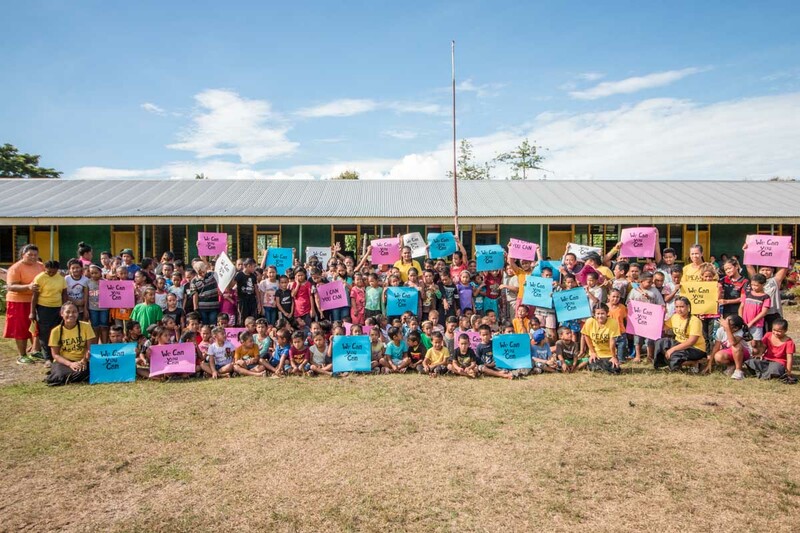 SVSG representative, Marie Ilalio said the campaign is not only aimed at schools but everyone in Samoa and of all age groups and villages. 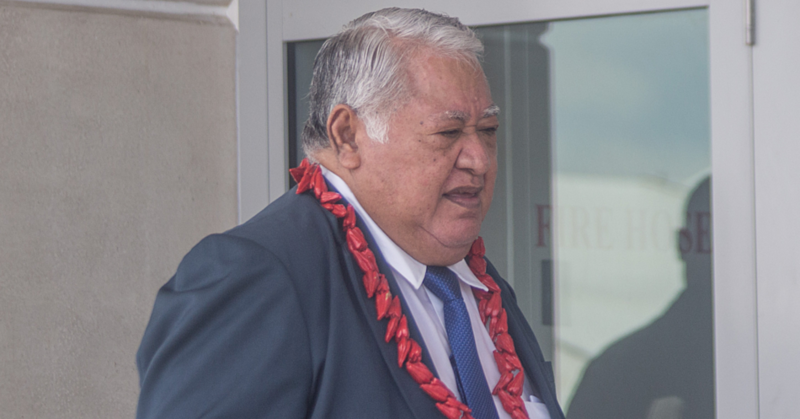 "This campaign is going to go up until the end of the year because we are planning to cover the whole of Samoa, meaning not only Upolu, Savaii, Manono and Apolima, so all schools, maybe some businesses, companies and especially village council," she told this newspaper. "The whole purpose of this campaign – We can, You can, was born from the thoughts and wills of all the girls and the children in Campus of Hope that have gone through all obstacles of life. "Especially sexual violations and it was their hope that if they can overcome their difficulties in life, then so can others who are still going through it but still aren't able to share," she added. Ms. Ilalio acknowledged the principal, teachers and parents of Levi Saleimoa Primary, for the opportunity to do the campaign. The Sisters of Hope come under the umbrella of SVSG comprising survivors of gender-based violence who are housed at the SVSG Campus of Hope. "It was their hope that if they can overcome their difficulties in life, then so can others who are still going through that but they can’t even share it to anyone especially the parents," said Ms. Ilalio.